Set of digestive enzymes. 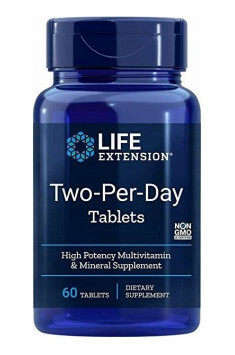 Supports digestion and facilitates absorption of nutrients. Dietary supplement containing hyaluronic acid. It improves the condition of hair, skin and nails.